In Moto Fury, venture on your bike and drive as fast as you can without crashing! In this exciting racing game your adrenaline will increase! Risk and drive dangerously down the road, use the brakes to avoid collisions and overtake cars at high speed. The more points you will get to buy more powerful motorcycles! 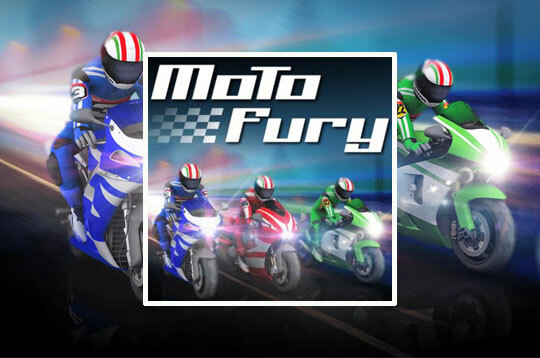 - Play Moto Fury Free and Enjoy!